H2O RACING IS A SPORTS MARKETING COMPANY WHOSE GOAL IS TO PROMOTE WORLD CHAMPIONSHIP POWERBOATING EVENTS. H2O Racing is the worldwide promoter of three leading World Championships sanctioned by the world governing body of powerboating, the Union Internationale Motonautique (UIM). H2O Racing’s main objective is to manage and promote, on a global scale, a series of sports and events at exceptional venues which generate global media interest and reach a diverse and targeted consumer audience whilst at the same time developing a unique commercial marketing network. We believe that sport is an opportunity for everybody, a challenge for professionals and a great adventure. The key to H2o Racing’s proven success and approach is flexibility and a clear understanding of the diverse and different needs of each client and tailoring the product to suit and meet their commercial, marketing and promotional aspirations and objectives. The UIM is the international governing body of powerboating. It is recognized as such by the International Olympic Committee, and is also a member of the General Association of International Sports Federations, and the Association of the IOC Recognized International Sports Federations.  H2O Racing is the exclusive Worldwide commercial partner of the UIM for the top powerboating categories.